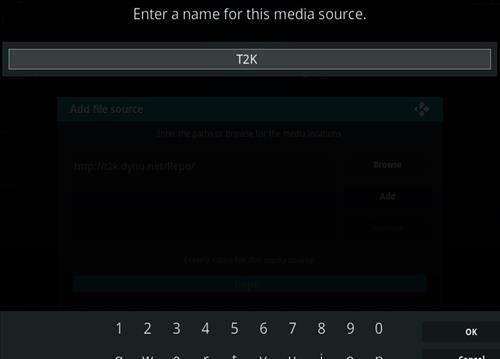 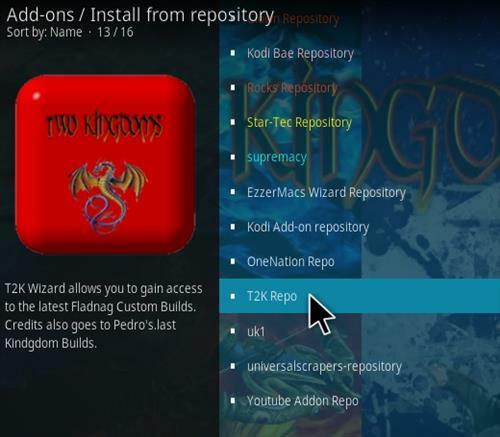 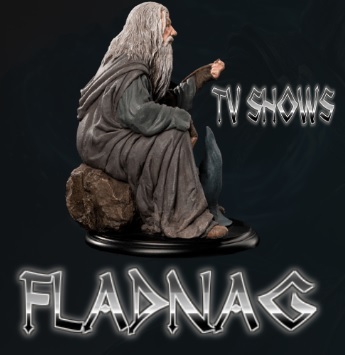 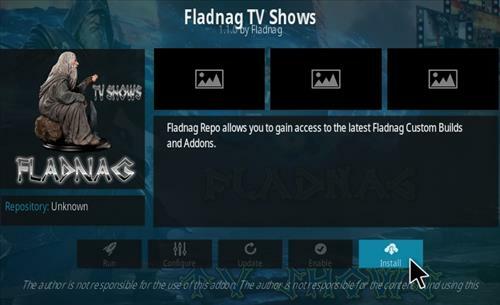 Fladnag TV Shows is a companion Kodi Addon to Fladnag Movies that is all about TV shows with a category for most everything. 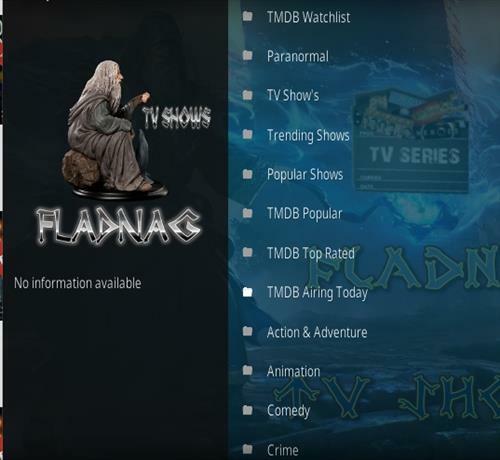 Sections include TMDB Watch-list, Paranormal, TV Shows, Popular, Trending, Action, Adventure, Animation, Comedy, Crime, Documentary, Drama, Family, Kids, Mystery, News, Reality, Sci-Fi & fantasy, Soap, War & Politics, and Western. 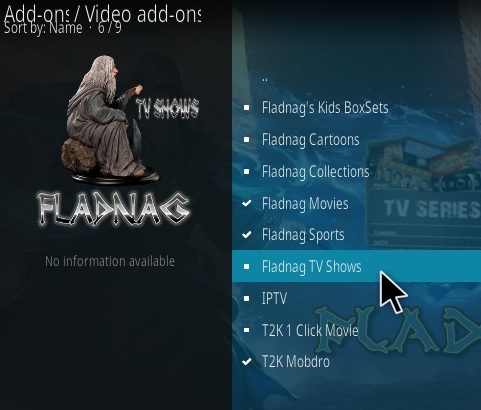 Fladnag TV is a great Add-on to watch your favorite show or find something to watch when nothing can be found. 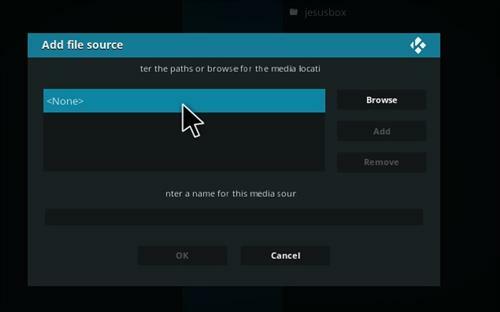 Its many sections and sub sections makes it easy to find something.